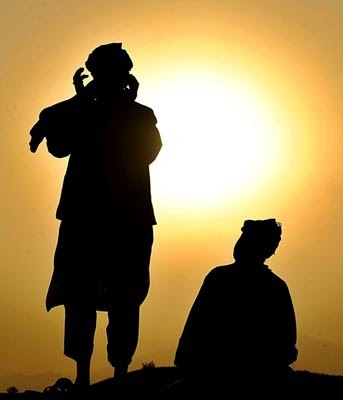 Adzan is a notification of a mu'azin (people who call to prayer) to other people about the inclusion of prayer time for Muslim. from Hadist and surah, Adzan can make our soul quitely and the other benefit make distanced the devil come, so don disturb if you listen Adzan. according to hadist adzan have a power to make soul calm and refresh.